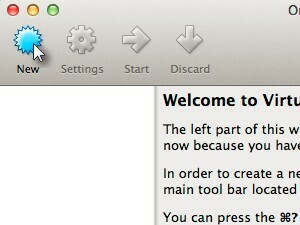 ... and clicking the VirutalBox icon. Now we need to create a new virtual computer which we will use to install Windows 8.1 on. 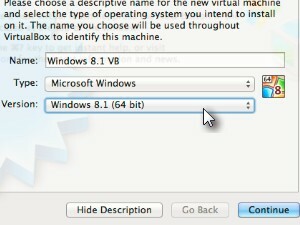 Enter a name for your new virtual machine, select Microsoft Windows as type and choose Windows 8.1. 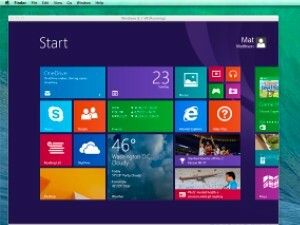 If you have a 64 bit version then choose Windows 8.1 (64 bit) if you have a 32 bit version then choose Windows 8.1 (32 bit). Now choose how much memory you want for your virtual Windows 8.1 computer. 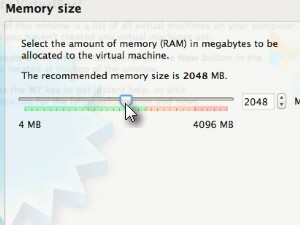 I'm going with the recommended memory size of 2048 MB (Mega Bytes). Don't over do it, or your computer (your actual physical computer) will end up running slow. 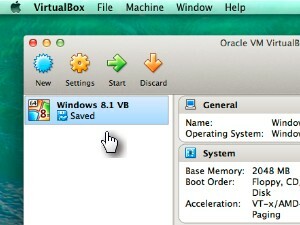 To install Windows 8.1 on your virtual machine, you need to create some virtual space as well. 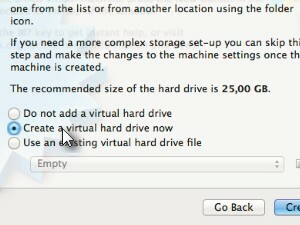 Select the Create a virtual drive now and click Create. 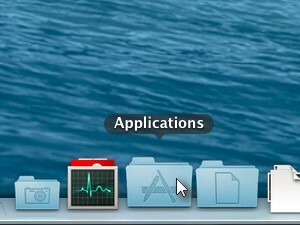 Now choose the hard drive file type. 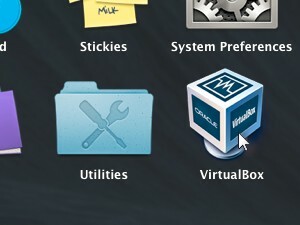 You can go with the default VDI (VirtualBox Disk Image) but I'm going with the VMDK (Virtual Machine Disk) which is a native VMware version of a virtual disk. After the Windows installation, I could basically attach the VMDK file to VMware program, which is similar to VirtualBox and run the Windows there. 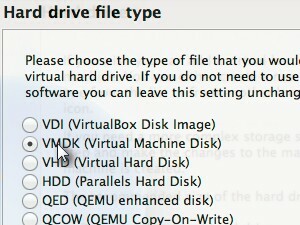 If you want your virtual disk to be compatible with VirtualPC by Microsoft then choose the VHD (Virtual Hard Disk) option. 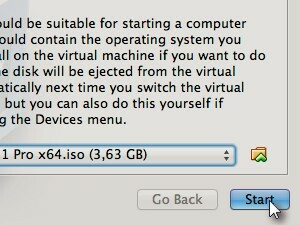 But as already said, you can simply choose the VDI option. 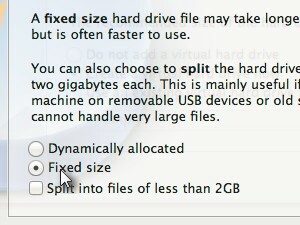 Choose Fixed size of the virtual disk. 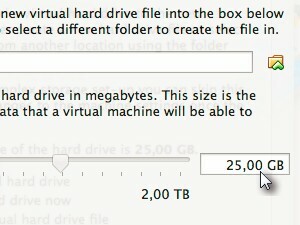 You can choose Dynamically allocated size as well if you want to. 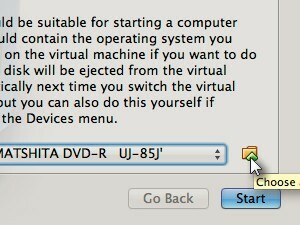 And don't forget to set the size of your new virtual disk. You can go with the recommended size or choose your own. You are limited with the size of your actual physical disk in you computer. If you want to create smaller disk as recommended just make sure there is going to be enough space for installation of Windows. 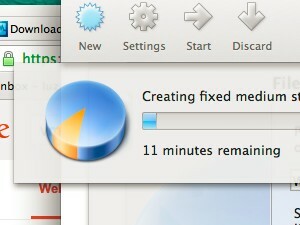 Now wait for the virtual disk creation process to finish. Now you have your virtual computer, PC so to speak ready. 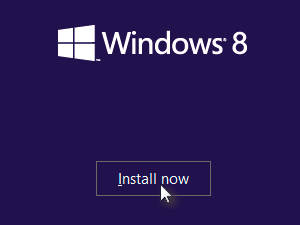 All you have to do now, is install Windows 8.1. 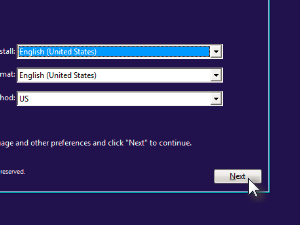 Click to choose the your Windows 8.1 installation source. It can be a either a DVD, USB drive or an ISO file. I have a Windows 8.1 ISO file on my computer. 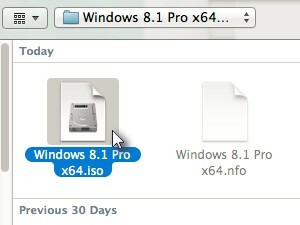 I'm choosing my Windows 8.1 Pro (64 bit) ISO file. And if everything went well, you should end up with your very own Windows 8.1 virtual PC. 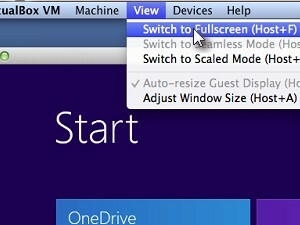 For a more natural feel, you might want to enter the Fullscreen mode. 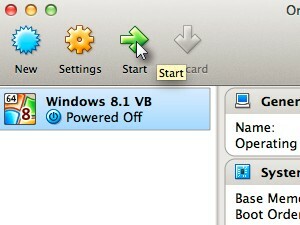 In the VirtualBox menu click View and choose Switch to Fullscreen, or simply press Command + F.
To exit the fullscreen mode, press Command + F again. 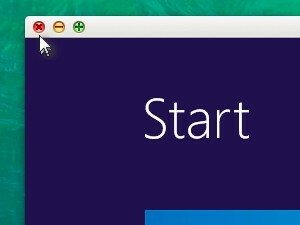 To shutdown the virtual Windows 8 machine, do the same as you would do on a regular physical computer, or simply click the close button of the virtual machine window (see picture). 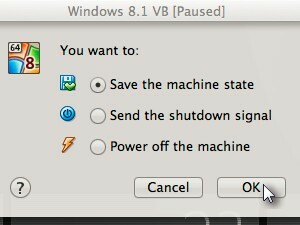 If the next time you power on your virtual Window machine you want to have in the same state as at the time you before you turned it off, choose the Save the machine state and click OK.
And here is the list of all the virtual machines. In my case it only one Windows 8.1 machine I just created and installed. If you have any questions, comments or anything else to say, don't be shy and drop me a comment bellow.